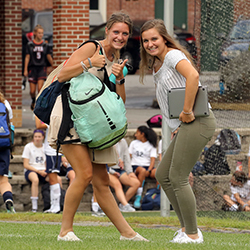 Upper School engages all students in academics, athletics, and arts. Supportive faculty and staff challenge students to achieve their best. 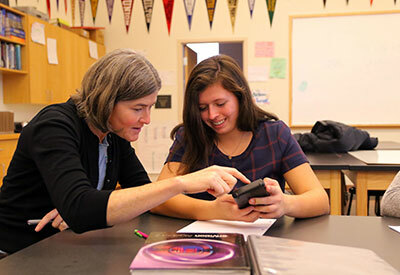 Dedicated faculty forge strong relationships in small classes where students are encouraged to take risks, explore new interests, discover new passions. Each student has an advisor who supports the whole student, encouraging high aspirations as well as balance in school and personal life. Students graduate as sophisticated readers and writers, critical thinkers, confident speakers, effective time managers, and capable self-advocates. Above all, they embrace the characteristics of honesty, respect, responsibility, compassion, and perseverance. 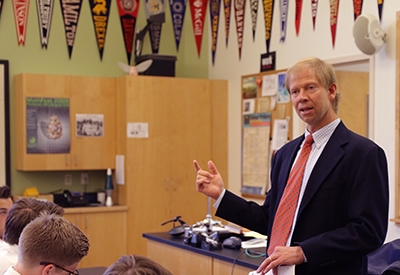 As an independent school, NYA is not required to “teach to the test.” Therefore, faculty are able to pause and go deep on topics of particular interest to students and important current issues of the 21st century. All students participate on athletic teams of their choosing among our many offerings. 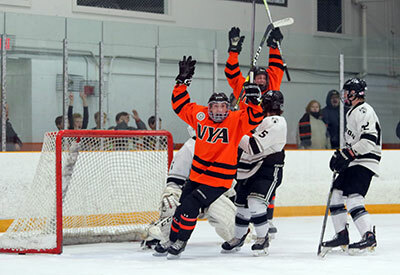 The Upper School athletic program boasts 28 team state championships in the last 10 years and a competitive prep ice hockey program with a rink on campus. 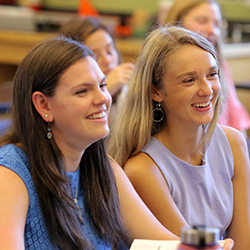 The Upper School arts program is individualized through dozens of offerings, and the class schedule has time built in for visual and performing arts without having to forego other interests. At NYA, the work is challenging, the days are full, and the rewards are sweet. Alumni consistently report back that they are better prepared for college work and life than their college classmates. 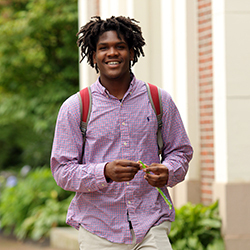 At NYA, students gain the confidence to be not only successful in college, but also to be fulfilled in life.